Ladies, we all know the struggle of finding a good mask that suits our skin type. 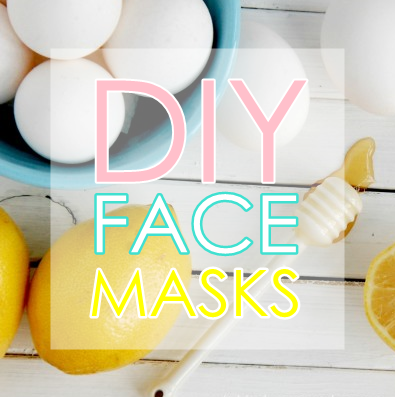 But before you experiment with the expensive masks from The Body Shop that might not even have the desired effects, why not look in your own kitchen pantry first? There are plenty of natural ingredients, rich in all sorts of oils, acids, and vitamins to replenish your skin. So pamper yourself with a spa day, take a break from cooking and order in food through Cheetay and treat yourself. Here is a list of top 5 masks, tried and tested on brown skin! This one is my top one because it saved me throughout my teenage years when everything else failed. I personally used to put on just plain yogurt nothing else but adding a teaspoon of honey in will do you even better. Yogurt makes your skin smooth, replenishes moisture and brightens your skin. Honey, with its amazing antibiotic properties, will lighten up any acne scars. Fair warning: I am big on honey as a staple ingredient of DIY masks. Why? Because it works on all skins (sensitive, dry, oily etc.) 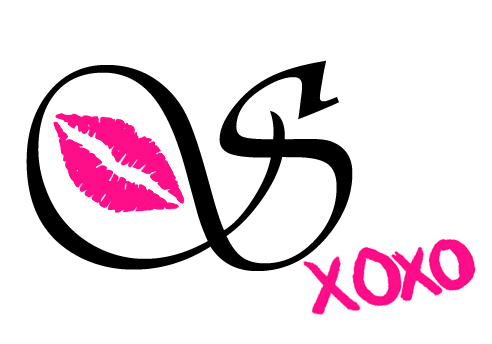 and has amazing effects on your skin: glowy, lighten up scars and detoxifies your skin. Cinnamon, on the other hand, has antiseptic properties. This means that it cleans out your pores, providing your face with fresh supplies of oxygen and blood. 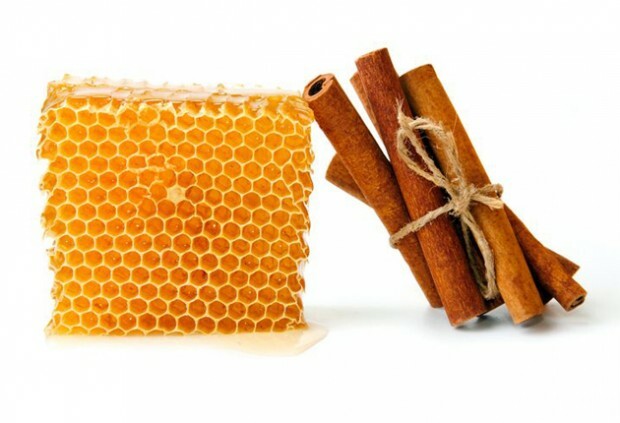 Mix 1 teaspoon of ground cinnamon into 3 teaspoons of honey. Apply for 20 minutes. Use it once a week to avoid irritation. This one comes with a twist. Lemon works wonders on excessively oily skin, to remove dead cells and to generally exfoliate the skin. But be careful, because it doesn’t fare well on sensitive and dry skin. 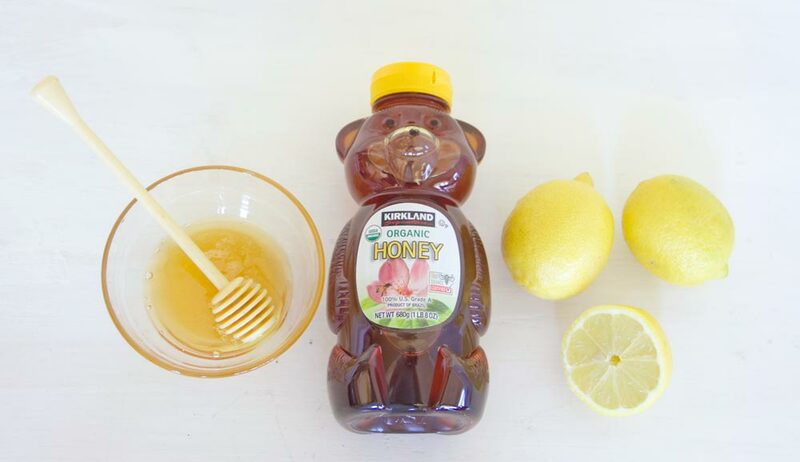 You can mix a drop of lemon in honey so that it’s not so harsh on the skin. The best way to reap its full benefit though is to mix a lemon with water and use it as a light toner. Mix it all together! That’s right- a drop of honey and lemon with egg whites is the all in one mask. 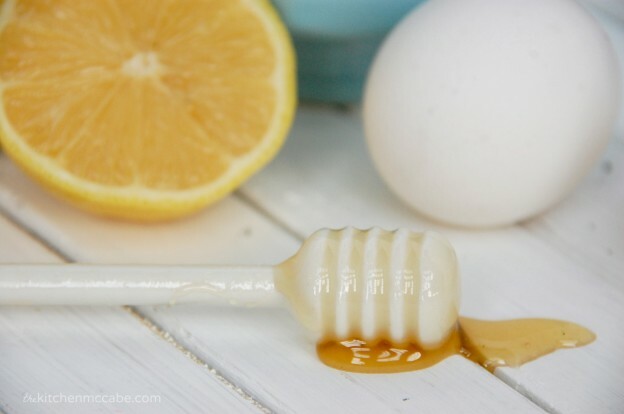 You’ve got your skin-softening honey, declogging the pores lemon and egg whites for not just hydrating but getting rid of those wrinkle lines. It is natural for skin tightening- so skip botox and opt for egg whites instead for a youthful look. Mix one egg white with half a teaspoon of lemon and two-three drops of lemon. Leave it on for 20 minutes before washing it off. This one I’ve only recently started experimenting with and it’s been cleansing my skin pretty well I must say. This mask can work two ways. Either mask an overly ripe banana and apply that to your face. Or you could eat the banana and gently rub the peel over your face. As you do so, you’ll notice the peel turning black with all the dirt from your pores. The potassium in bananas and their peels also helps hydrate the face so it’s really a win-win situation. Wash after rubbing for 10 minutes. 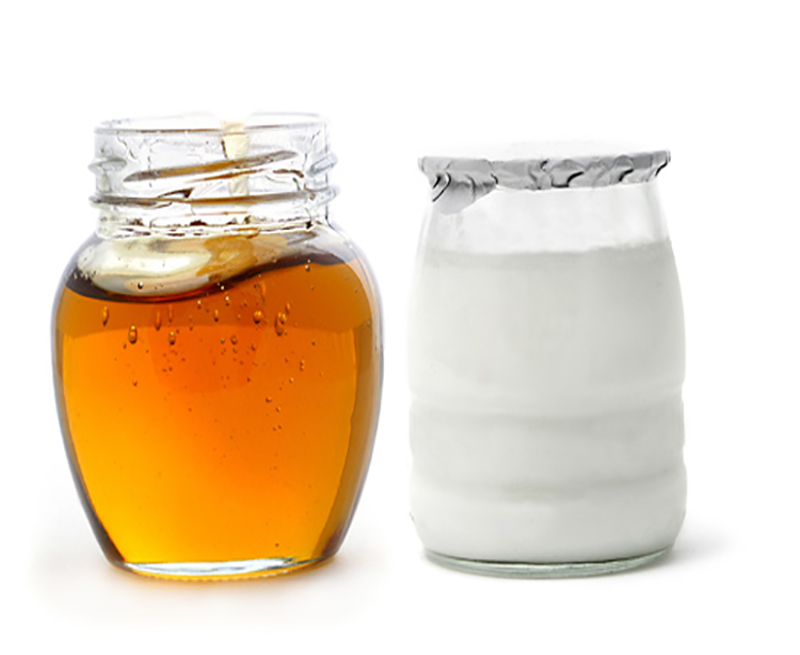 7 comments on "Top 5 DIY Masks"
I like your face masks, especially first with honey and yogurt! Banana peels! I will definitely try it tonight! 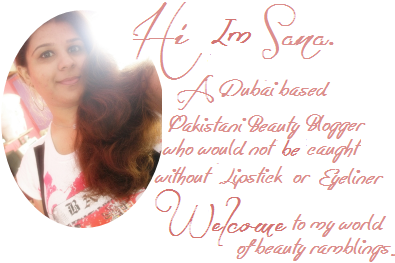 Thanks for sharing, Sana!